We are delighted to announce that, after one year evaluation, "Advanced Electromagnetics" was accepted for indexation by Scopus (Elsevier), the largest abstract and citation database of peer-reviewed literature. Within weeks, article titles, abstracts, and references of the journal will be searchable in Scopus. We hope this feature will help you measure the impact of your articles. 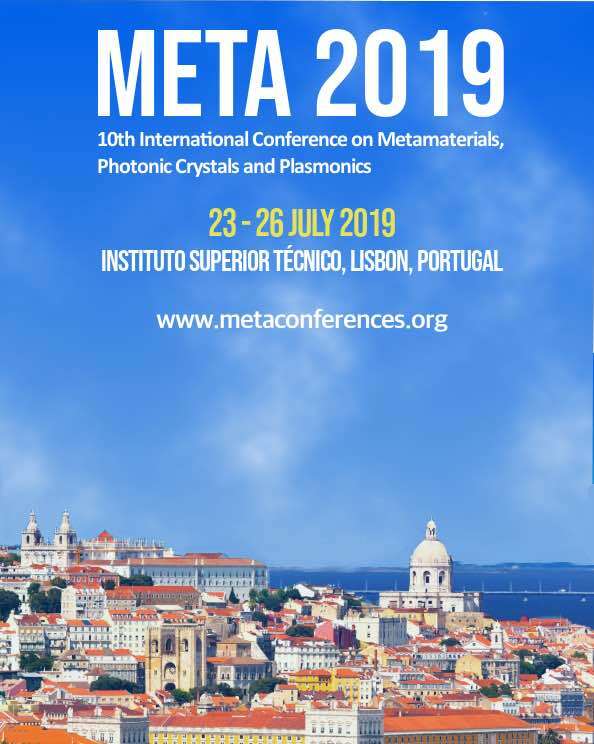 META'18, the 9th International Conference on Metamaterials, Photonic Crystals and Plasmonics, 24 June - July 1, 2018, Round-trip Marseille Cruise, Marseille, France. 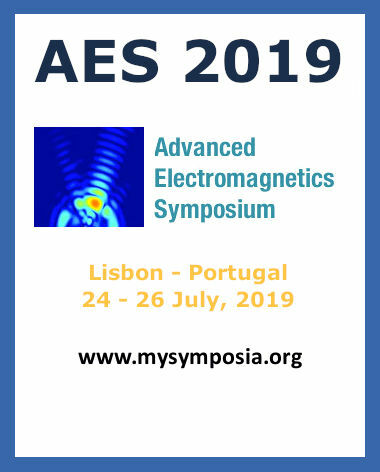 AES 2018, the 6th Advanced Electromagnetics Symposium,24 June - July 1, 2018, Round-trip Marseille Cruise, Marseille, France.